If you like hard boiled SF horror, this is the book for you. 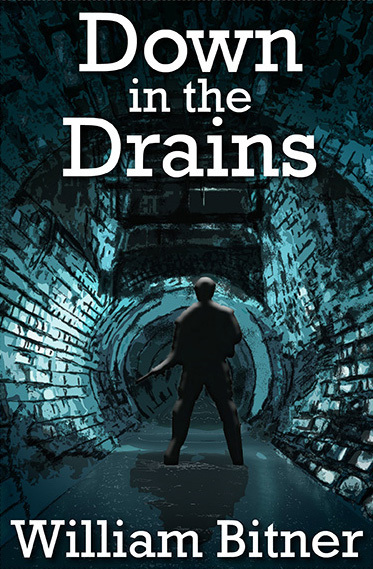 Available soon through the usual channels (this website or directly through Amazon) Drains will be published in both print and Kindle editions. Read the first chapter NOW by clicking on the Free heading on this site.